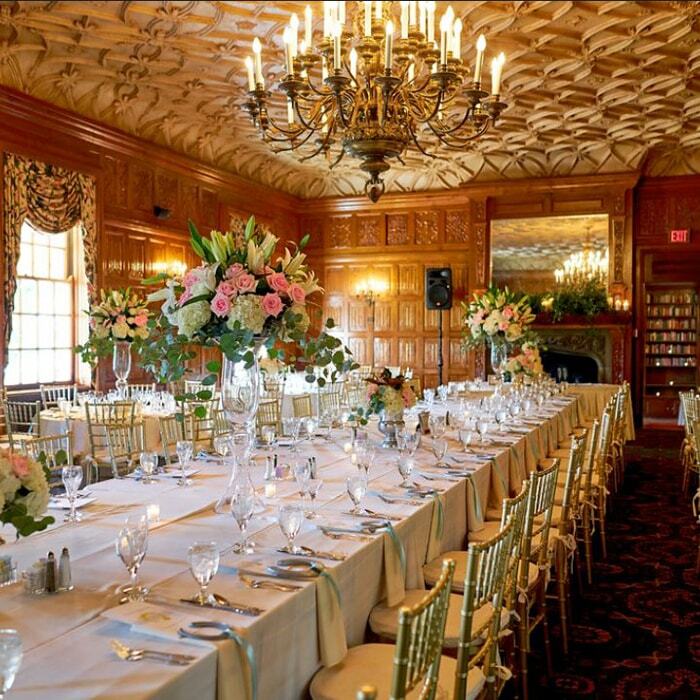 We’ll bring the wedding of your dreams to life. Creating unique wedding bouquets + reception centerpieces + event decor. Doug Smith Designs + Events will ensure your event is executed flawlessly while your unique tastes shine through every detail. 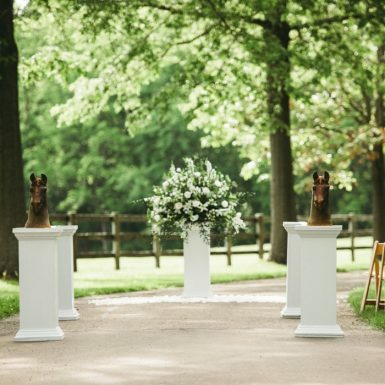 Doug Smith and Glenn Blind established our company in 2006 as a special event floral company specializing in weddings. As years passed, Doug and Glenn’s passion for weddings was evident. 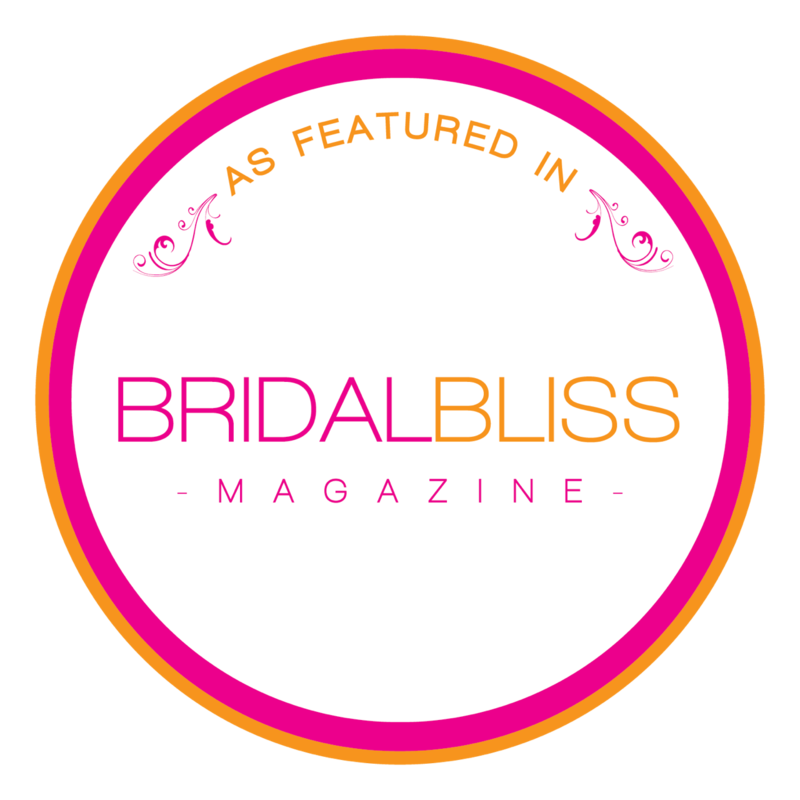 As a result of their passion they branched into wedding and event coordination. 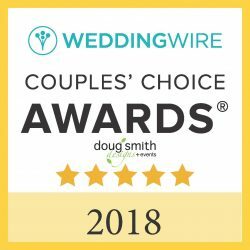 Today, Doug Smith Designs + Events is a well sought after resource to help couples with coordinating and décor for their special day. Minimize your stress while maximizing your joy! We pride ourselves on providing a worry-free planning experience culminating with significant and memorable events. We are with you every step of the way! 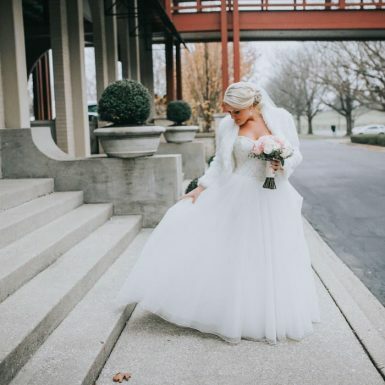 From the first meeting with the team at Doug Smith Designs + Events to the bouquet toss at your perfect reception, you will experience the personal service and unique floral artistry that countless other couples have celebrated. 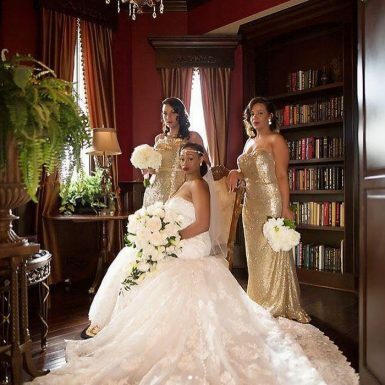 Check here for a wide variety of wedding essentials to make your day special; from invitations to toasting flutes, you’re sure to find what you need in one location. Doug and Glen were so helpful through our wedding planning process. 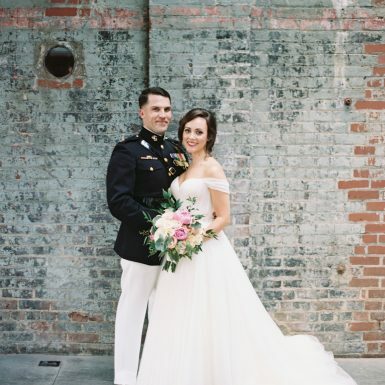 They did our planning, day of coordination, invitations, and flowers, and they were amazing. 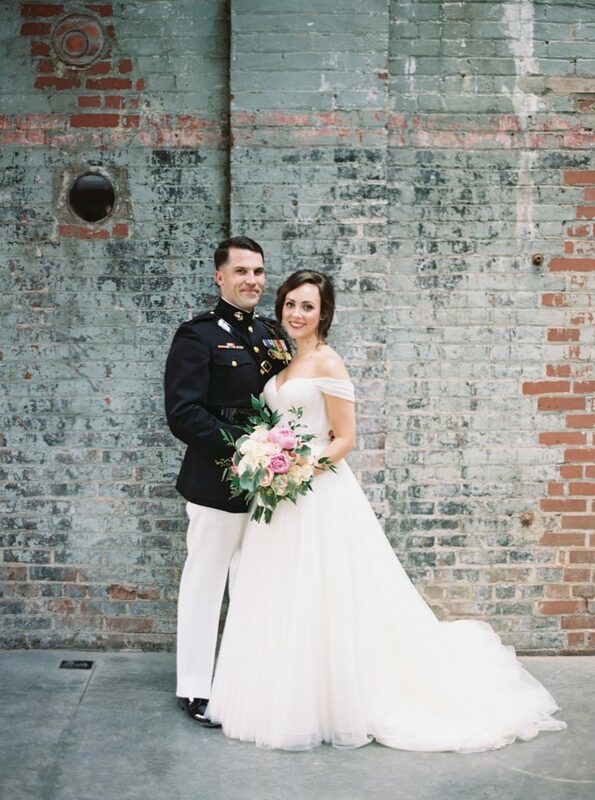 They booked and coordinated with our vendors, penciled us in for meetings on short notice (I had a crazy schedule), and brought our dream wedding to life in so many ways. We had our reception in a very sentimental location in our hometown, and we had to create a venue from the ground up. Everything turned out perfect, and I could not have painted a more beautiful picture of our wedding day thanks to Doug and Glen. Doug Smith Designs did a fabulous job! The flowers were absolutely gorgeous! Doug was easy to get in touch with and very prompt to answer any questions! 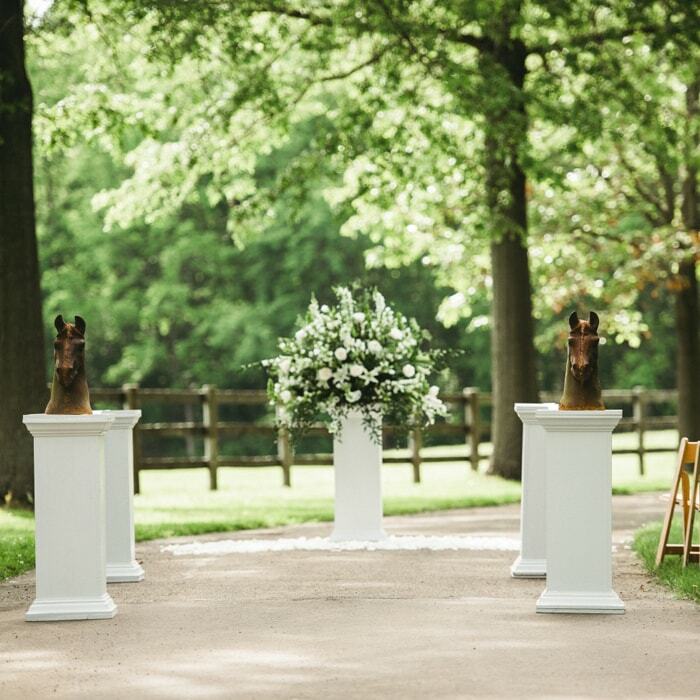 I highly recommend Doug Smith Designs + Events! Doug was so amazing! He made our wedding better than I could ever imagine. I came to him with a vision for our wedding and he took it above and beyond what I ever thought it could be. Everything he did before the wedding, especially the last couple weeks, was worth everything. Doug is truly an amazing florist. Every detail I wanted he captured in all my floral arrangements for our wedding. He exceeded my expectations and I received tons of comments about all the details in my arrangements. You truly did an amazing job and are soooo talented. 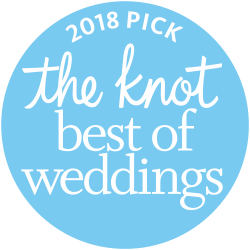 Since our wedding, I’ve been asked many times for my #1 tidbit of advice to brides in the midst of wedding planning - without hesitation my #1 piece of advice is to make sure Doug Smith Designs + Events is a part of your big day! Not only are Doug and Glenn (and their team) beyond talented and the upmost professionals with extraordinary organizational skills, but they are AMAZING people. Doug took my flower vision and turned it into an absolute masterpiece, that immediately brought me to tears. Glenn was our wedding month / day MVP. He went over and beyond to accommodate our families and us. In the midst of a small bridal panic, Glenn was a “rock” to my mother and me. There are truly no adequate words to express the gratitude that my husband and I have for Doug and Glenn. Don’t hesitate to make them part of your big day, you won’t regret it!